I started my career as a Management Trainee at a well-known MNC. It was at a factory manufacturing explosives for the mining industry. Our nearest government district head-quarters were some 60 miles away. I used to be sent to such places to ‘chase’ some matters in the labor department that needed follow ups. It was not a great job, and I used to be really upset that I was asked to do these ‘silly’ jobs. I could never understand why they needed someone from the finest B School. As you can see I had a heavy chip on my shoulder. It was one such day that my manager called me and asked me to go to Giridih district to follow up on a file on labour. Although I protested, he would not hear of it and told me that a car would arrive at 7 AM the next day. It was a two-hour ride to the town. The following day I was getting ready to leave and seething at the thought of the ‘silly’ job that I was to do. I came down to the car that was to take me to town and noticed something strange. 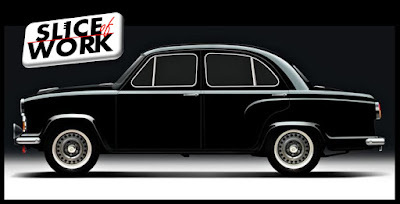 The driver Ram Lal, was burnishing the black ‘Ambassador’ car to a fine shine. I walked up to him and asked him what he was up to. He said that he was polishing the car with wax. I told him that the dusty road would ruin the shine anyway, and that it was pointless. He said, “Sir, I love my car and I love my job. 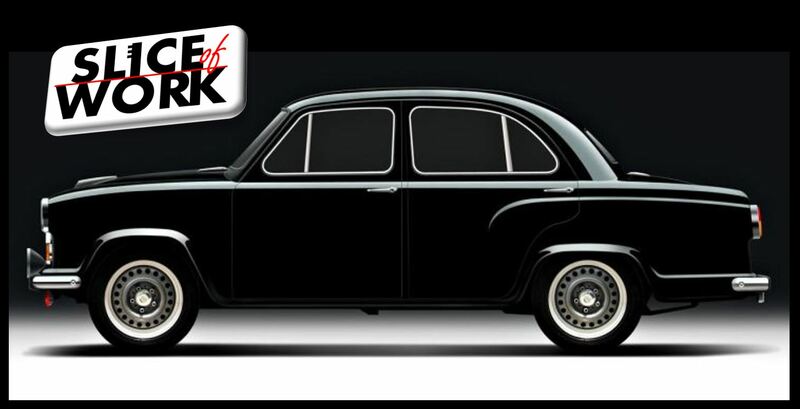 There is no work that is small and while the dust may yet settle back, if I did not polish the car it would look shabby and reflect poorly on me.” Ram Lal was no ordinary driver. I got into the car and was about to slam the door when he rushed and gently closed the car with a click. “I did not want the door to be slammed shut,” he said. He started the car and shifted gears in a gentle way. He kept talking along the drive and about how work was divine and that he was fortunate to be working. I had reached Giridih in 90 minutes, and it was one of the best of rides despite the bad roads. I complimented him on that. He said that a car should be driven with the least bumpiness as if a child were in it. I walked to the labour office. I met the officer with a smile on my face and confidently so as I had got all the simple jobs done with perfection. The work got done in a jiffy. We drove back and I was lost in an even more absorbing conversation with him. He taught me the value of respecting work and doing it with devotion. On Teachers Day, I thought of Ram Lal, my greatest teacher, to thank him and sincerely, so for driving the greatest lesson of work in me. And early in my career.